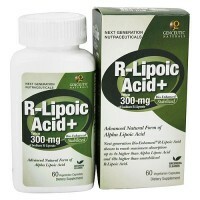 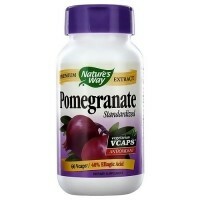 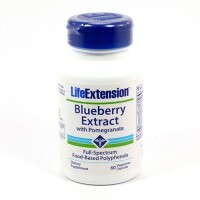 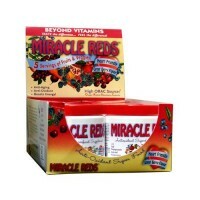 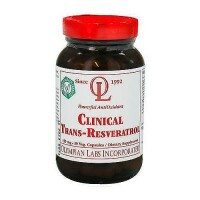 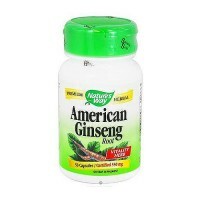 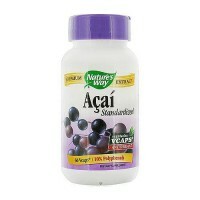 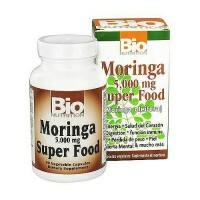 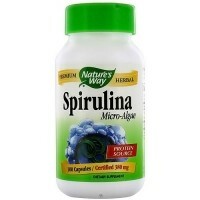 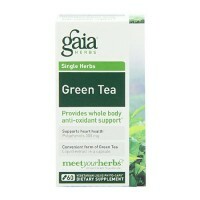 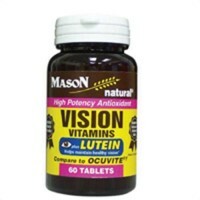 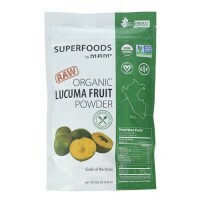 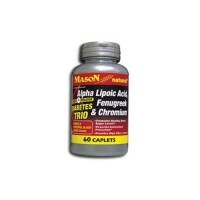 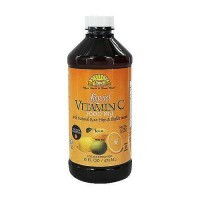 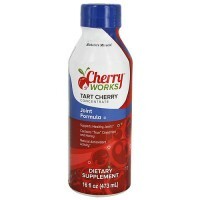 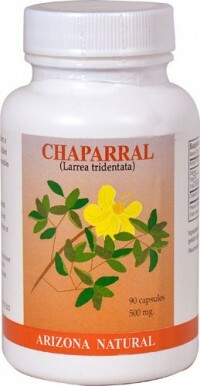 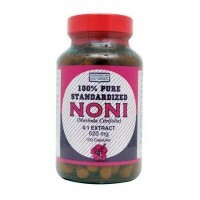 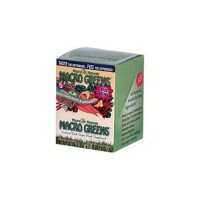 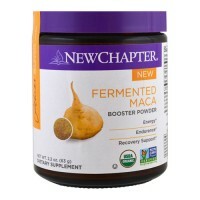 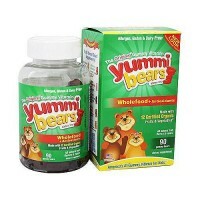 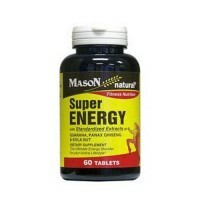 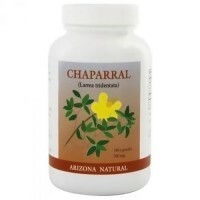 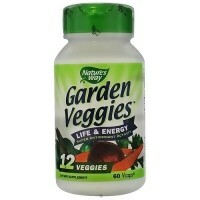 Supports normal heart function and provide antioxidant protection. 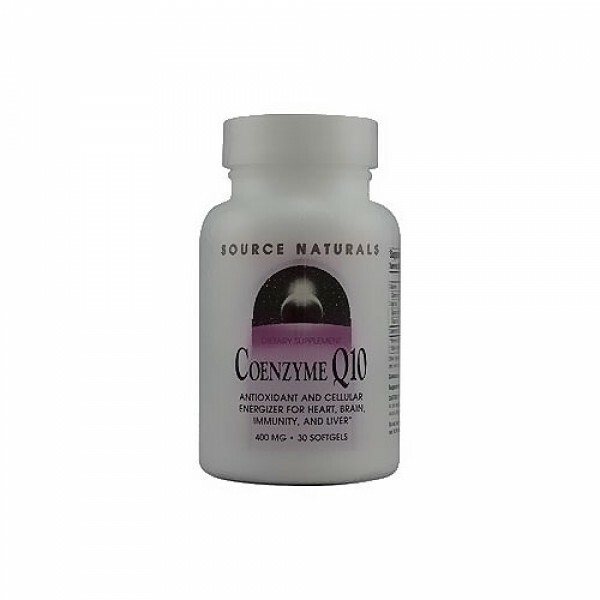 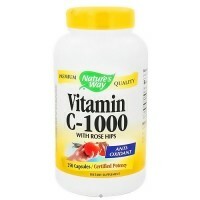 Coenzyme Q10 is a crucial component in the body's primary energy production cycle. 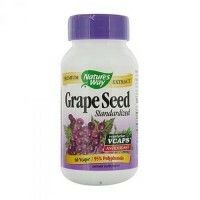 If you are pregnant, may become pregnant, breastfeeding, or are taking any prescription drug, consult your health care professional before using this product.